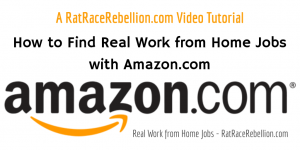 The UN has been hiring home-based workers for years, in the US and in many other countries. With 44,000 workers — many on short-term assignments — the UN has jobs and freelance gigs opening up all the time. Although peacekeeping puts the UN in the headlines, it has 40 programs and specialized agencies. These include the UN Development Programme, the UN Environment Programme, the Office for the Coordination of Humanitarian Affairs, the Office of the UN High Commissioner for Human Rights, and many more. The UN jobs databases don’t appear to be unified, so it takes time to find the home-based openings. 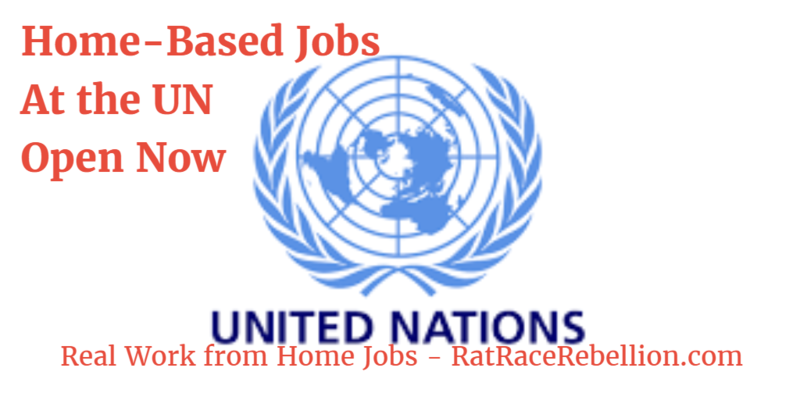 The largest number of home-based jobs I found was at the UNDP (the United Nations Development Programme), so this post focuses on that jobs database. The easiest way I found to search the UNDP jobs database is to start here, at the “world development” page. It has lots of useful detail for working at the UNDP. Once you’re oriented, click on View Current Vacancies. This takes you to the UNDP jobs database. If you search the database with the term “home based” with quotes, you get 42,000+ results globally, but many of these are expired. It’s easier just to look on the left of the main page and select jobs by group (Gender Equality, Management, Resilience and Climate Change, etc.) 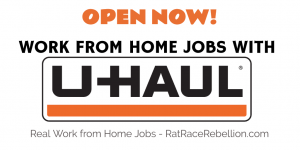 or by location (for US jobs, click on HQ and Other). 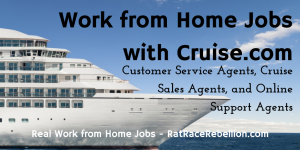 Once you’ve selected your job group or location, just look to the right, next to Apply Now, for the words Home Based. 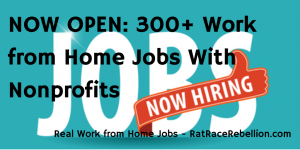 A current sampling of home-based jobs in the US includes a variety of Consultant and Expert positions, Software Engineers, Technical Specialists and more. But the mix changes often, so if you don’t see something you like, bookmark the page and check back regularly. This entry was posted in Work at Home Jobs and tagged United Nations. Bookmark the permalink.